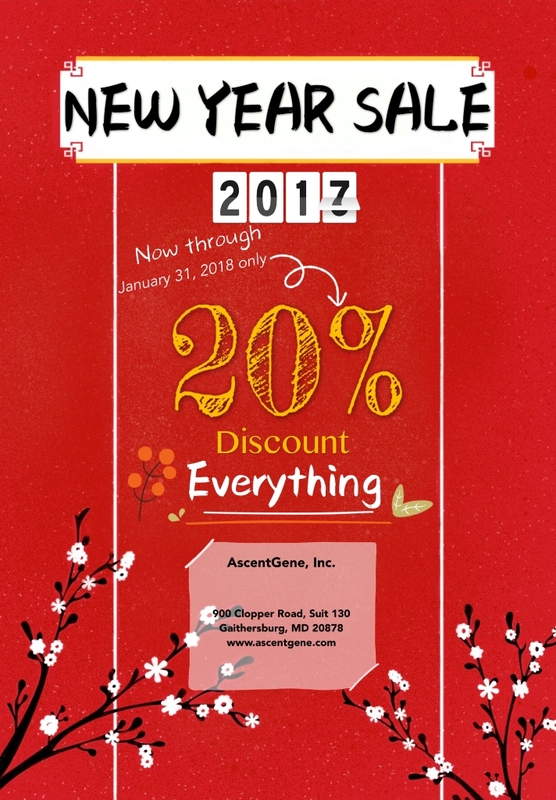 2017 New Year Big Sale, all products have 20% discount. More information about our products please contact us or visit our website. This entry was posted in Promotion on December 19, 2017 by admin.